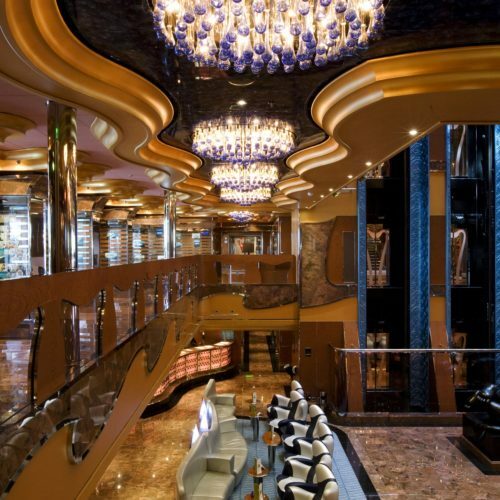 This ship is entirely dedicateci to light, its special effects, its capacity of giving character and personalize any space. 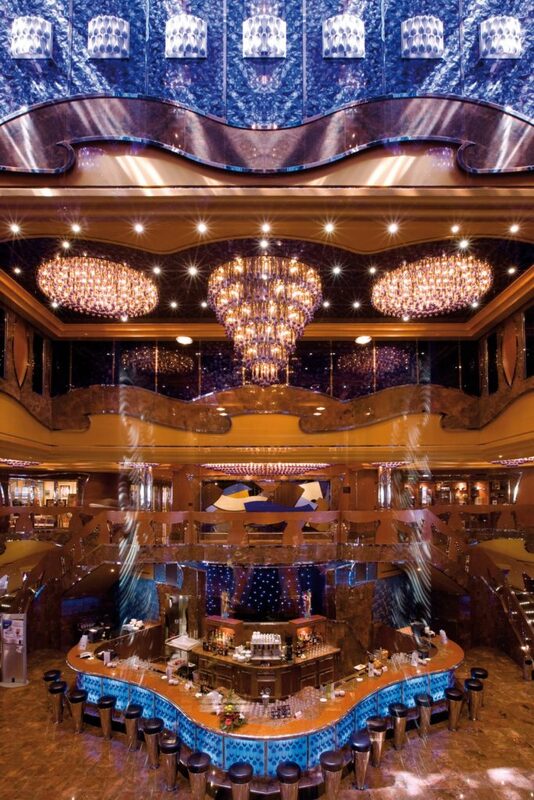 A triumph of lights, colours, reflections that create a fantastic shining world, … the world of light. 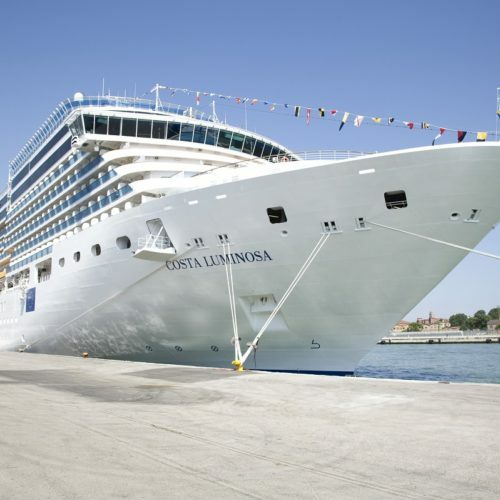 The true traveller cannot miss a cruise, a unique experience, that allows visiting unexplored sites, that are usually hidden to people travelling on earth. 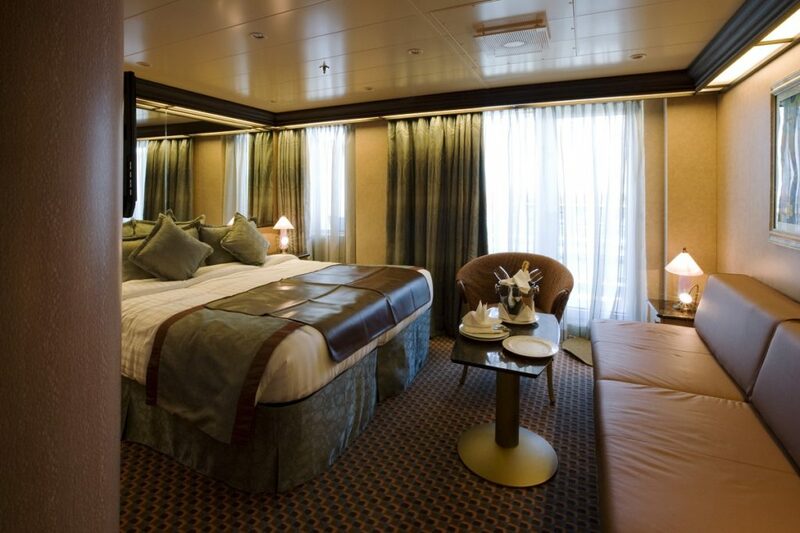 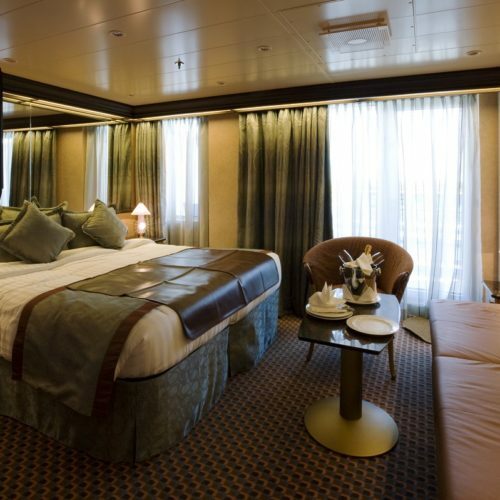 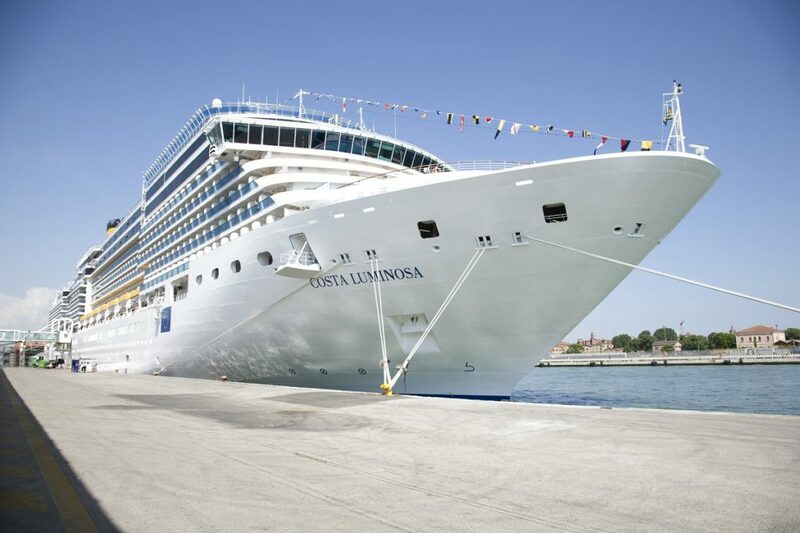 The cruise is a relaxing voyage but rich of emotions derived from culture and history of different places. 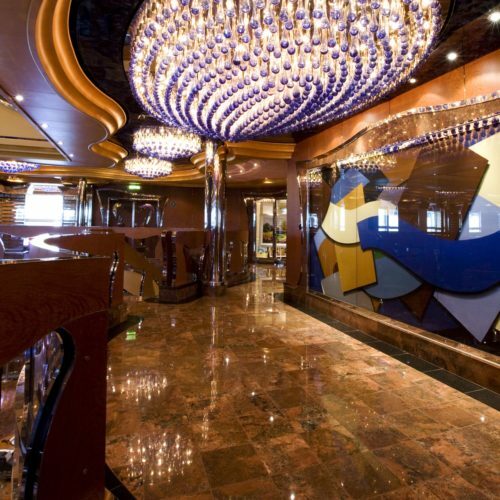 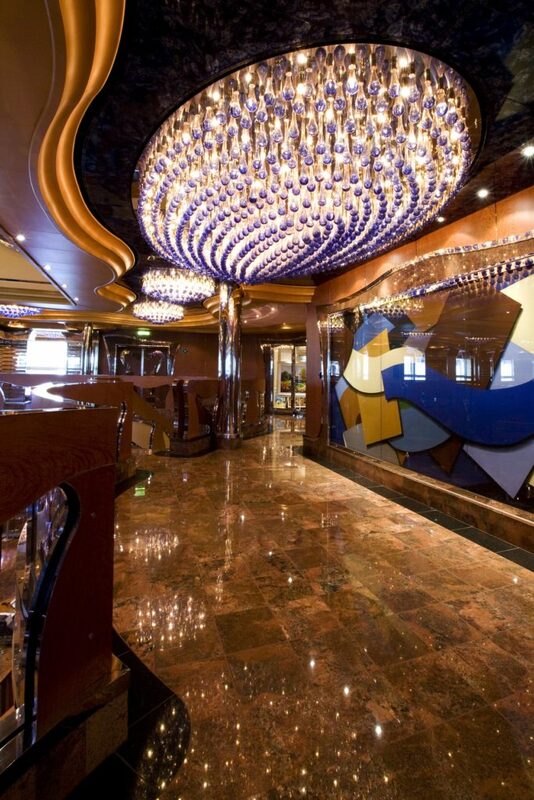 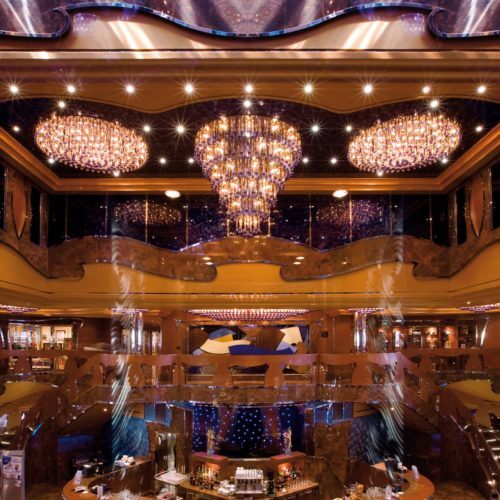 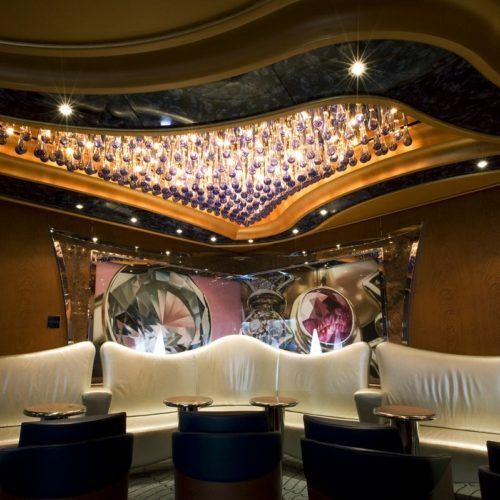 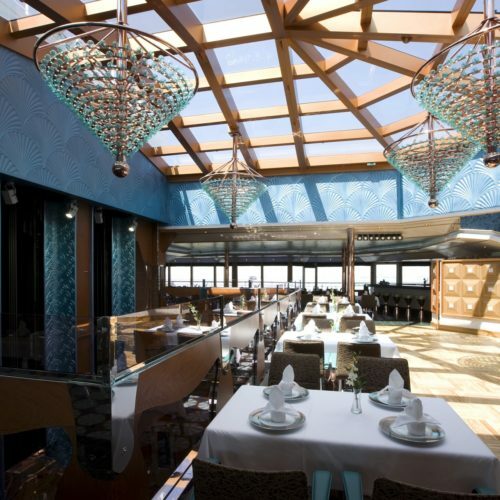 The decorative lights of this cruise ship have been all supplied by la murrina . 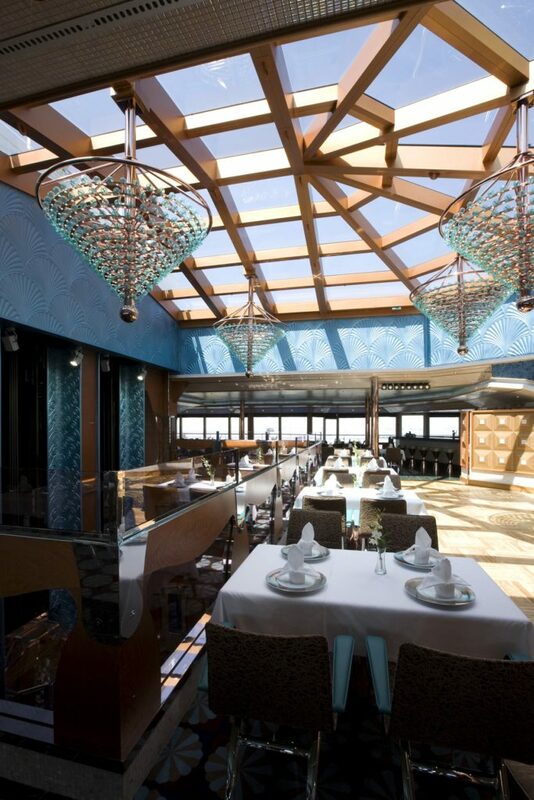 AII the products are custom made on suggestion of the designer of Costa appositely tor this spectacular interior. 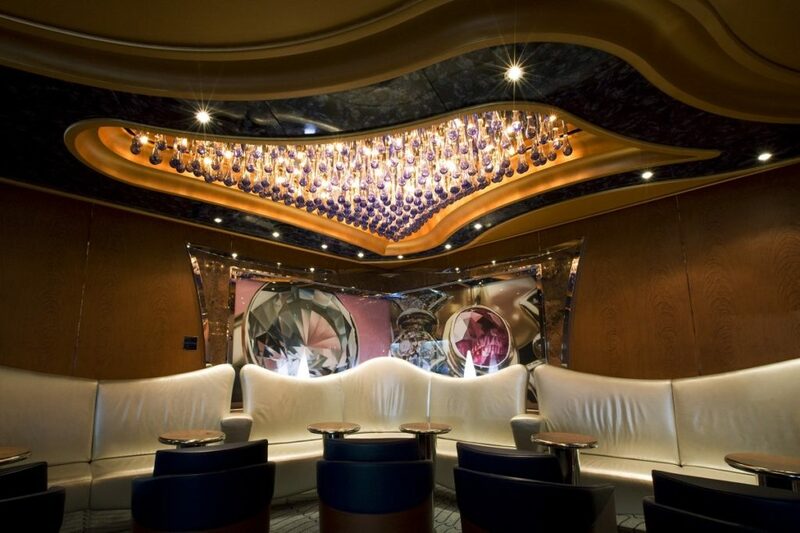 la murrina products are locateci in the deck, in the panoramic elevators, the lobbies and in the suites. 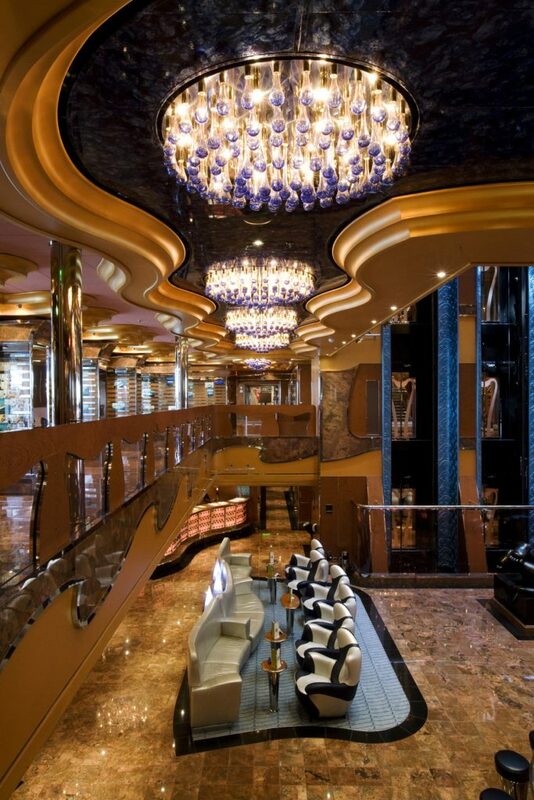 The materiai is blown glass: thousands of glass drops illuminate all the common areas and create special effects.